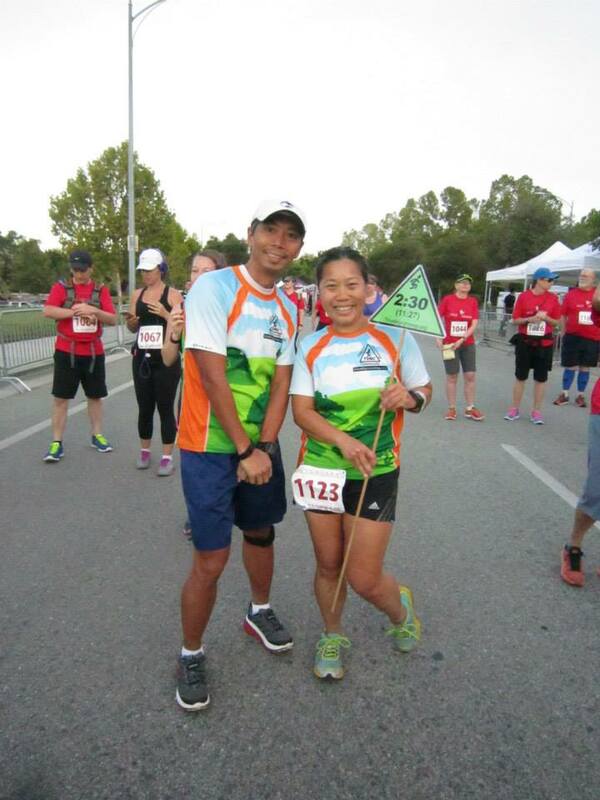 On Sunday, September 6, 2015, we paced the Race To End Of Summer Half Marathon with a run along the Coyote Creek Trail. 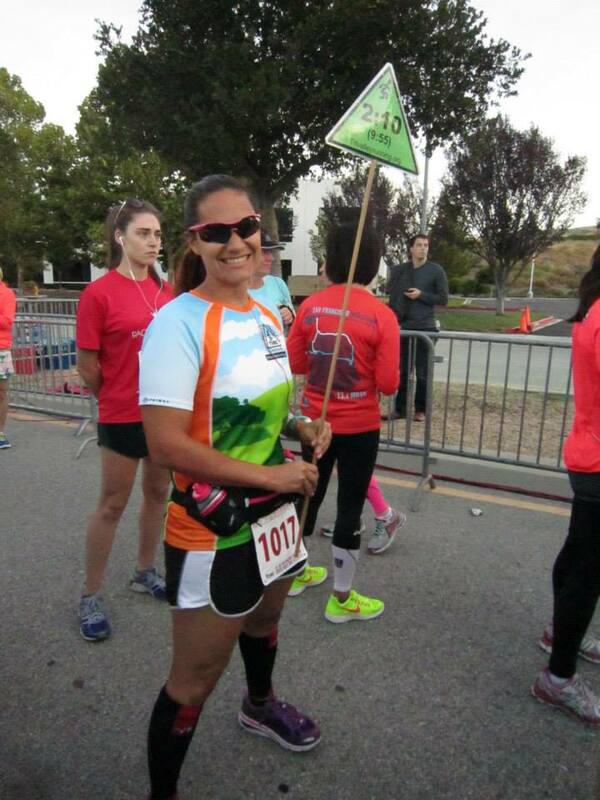 The course overall is flat and suitable for runners and walkers of any level. Thank you JEMS Racing for an opportunity to pace for your organization. On Saturday, August 22, 2015, we paced the San Jose Doubleracing event. 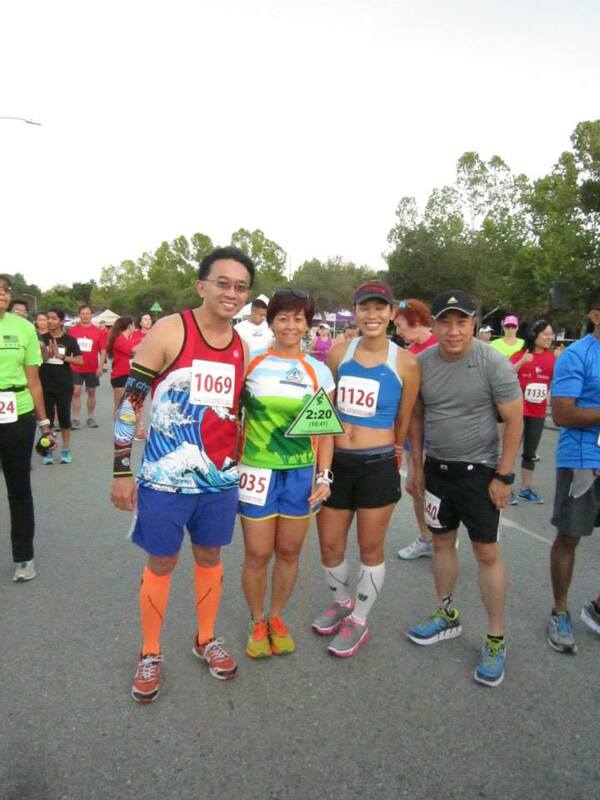 This was a fast 10K event, rest 90 minutes, and 5K event. The weather was perfect and it was a lot of fun! 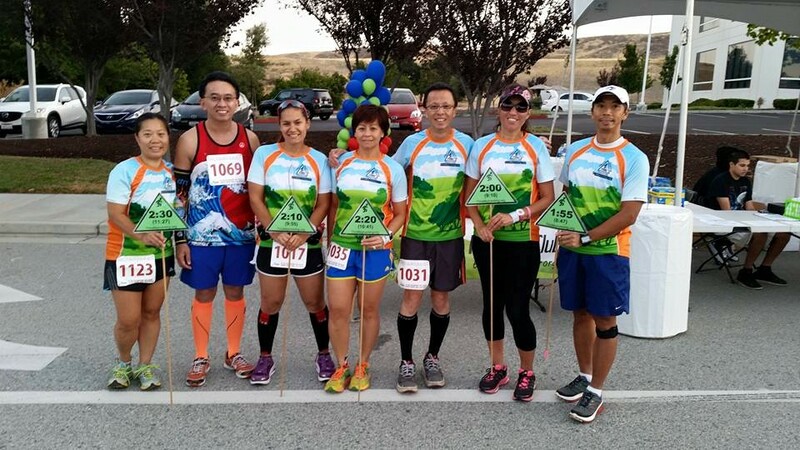 How to join TriValley Running Club?